Visiting Copenhagen, Stockholm and Oslo among others, viewing the works of Danish architect Arne Jacobsen and touring the house of Danish furniture designer Finn Juhl, Warren took in the Scandinavian style which had flourished in the wake of the end of the war. But money soon ran low, and attention turned to finding employment. “When the funds started to run out, and with winter coming on, I started to look for a job. … and, just when it looked as though I might have to find work outside architecture, the London City Council advertised for recently qualified architects. The years immediately following the war had seen Labour’s national housing policy aimed squarely at resettling the huge numbers left homeless by the blitz. However after 1950, the London County Council (LCC) was relieved of some of that responsibility when more control was passed to the boroughs. 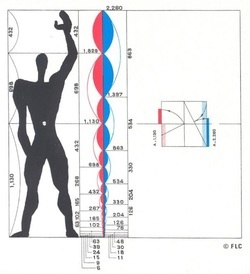 Freed from the urgency of meeting immediate needs, the LCC could take a longer term view, spend more time on design, and pursue it’s ideals of a socialist housing utopia. And modernism was rapidly becoming the official style of the new welfare state. 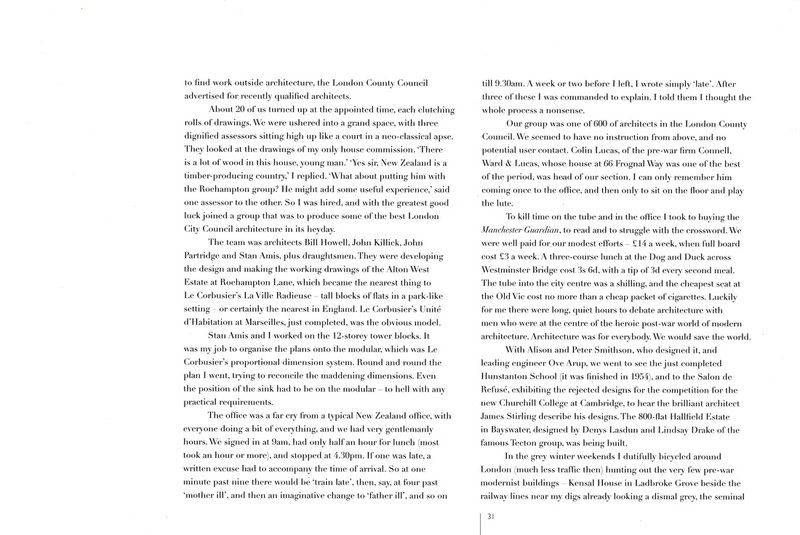 By the mid-1950s, the LCC had the largest Architect's Department in the country, attracting the brightest talent in British architecture, with over five thousand staff, including around ten housing sections, each with about twenty architects. One such section was the Roehampton Group, with it's two teams - East and West. Mount Clare, built in 1772 for George Clive. 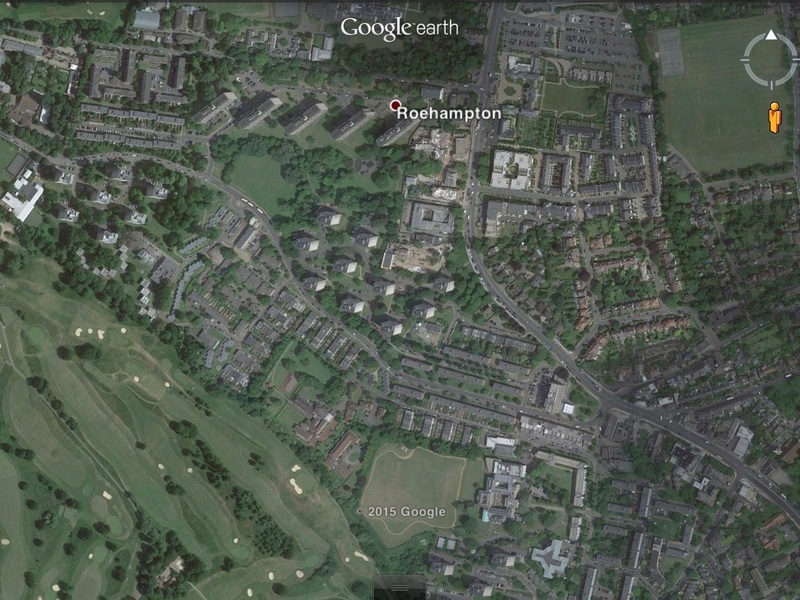 ​Roehampton had a long history as a summer country retreat for the well to do of London. Popularised in the 17th and 18th centuries, large manor houses were scattered around the royal parkland of Richmond Park and Putney Heath. Parkstead House, built in 1763, had by 1861 become a Jesuit seminary. It, along with others, Downshire House (1770) and Mount Clare (1772) among them, still stand today under the care of the University of Roehampton. Just ten kilometres southwest of Charing Cross, the area now forms part of the London Borough of Wandsworth. ​The land for the Alton estates had been acquired after the war, and two competing teams were put to work on the two sides of the grounds. 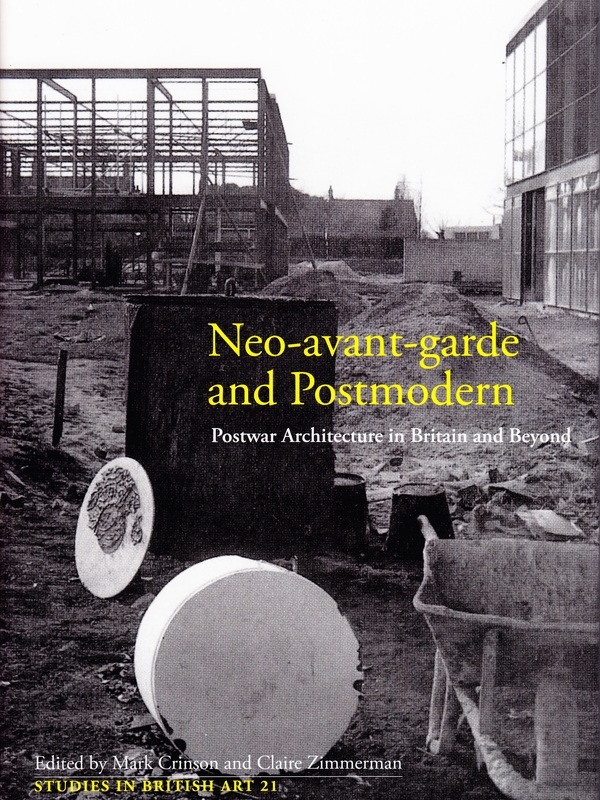 The site encapsulates the arguments within modernism raging at the time: the East follows the Scandinavian “arts and crafts” influence; the West the hardline New Brutalism of Le Corbusier - it was an architectural battleground. 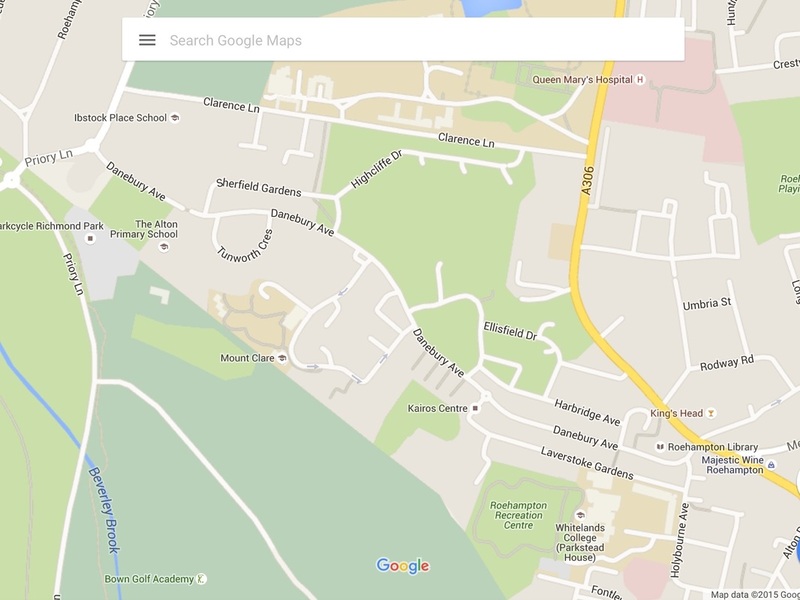 ​Work on Alton East had started somewhat earlier than that of it’s neighbour. Designed in 1951 and built in 1952-55 under architect-in-charge Rosemary Stjernstedt, assisted by A.W. 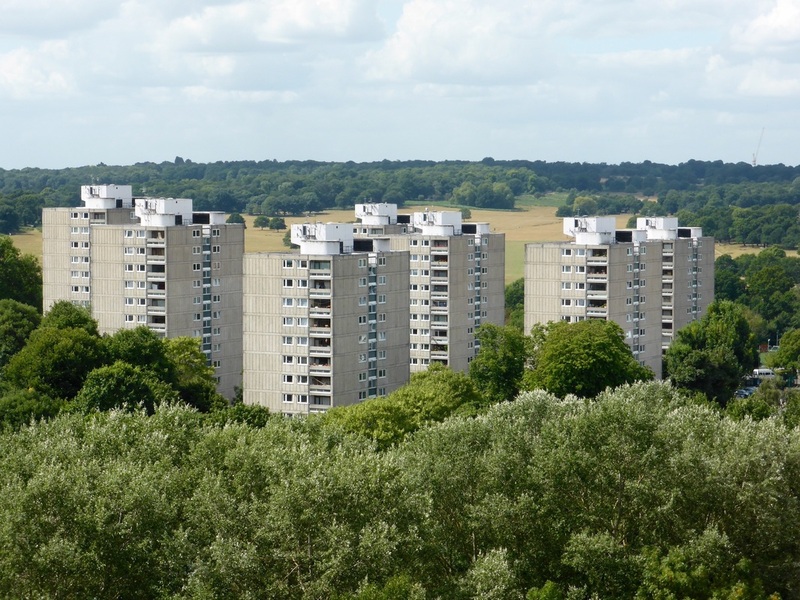 Cleeve Barr, Oliver Cox and engineers Ove Arup and Partners, the estate consists of a mix of high and low-rise housing, with brightly coloured brickwork exteriors, painted window frames and projecting balconies. The estate was largely completed by 1955. ​Both East and West are set in grounds of rolling parkland with the buildings following the natural contours of the land. Alton West mostly occupied the grounds of the late 18th century estates, including gardens laid out by Lancelot “Capability” Brown. 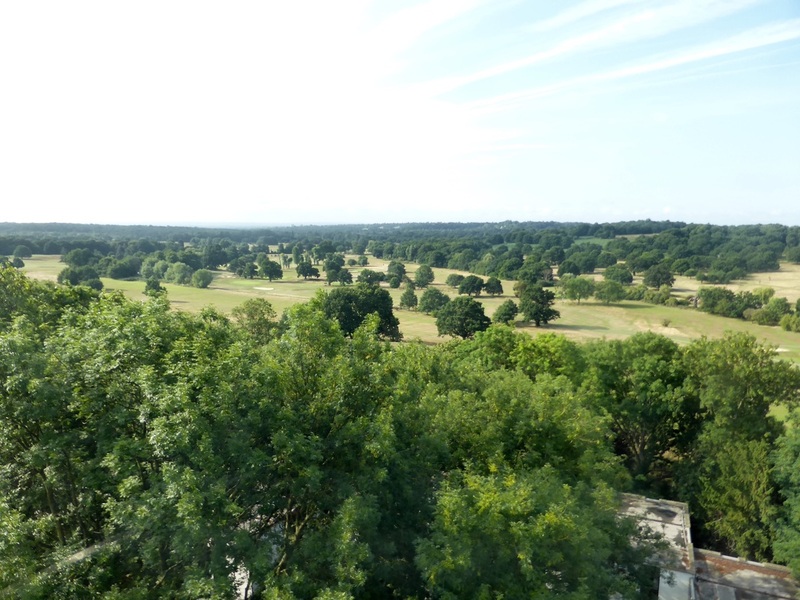 The views from the point blocks across to Richmond Park are priceless. ​The style of the West however is raw, untreated concrete, with no obvious decoration, and takes it’s cues from Le Corbusier’s La Ville Radieuse - The Radiant City. 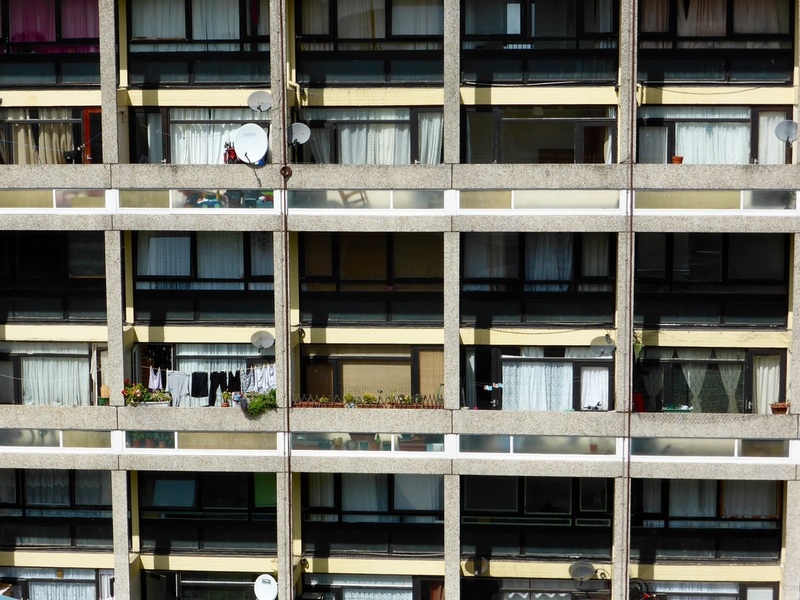 The estate is made up of seventeen 12-storey point blocks with four flats on each floor, terrace blocks of two and four-storey maisonettes, rows of senior’s cottages, commercial and communal buildings, and, most famously, five eleven-storey slab blocks of two-level flats marching across the Georgian landscape of Downshire Field. The slab blocks in particular drew heavily from Le Corbusier’s Unité d’Habitation, recently completed in south Marseille, (and to which Warren and Weston would visit on their homeward journey in the summer of 1955). 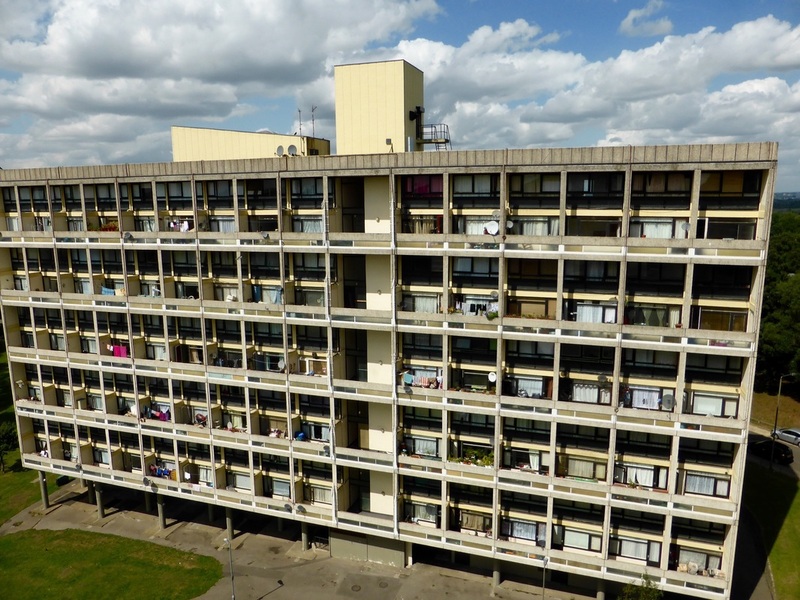 ​The library and neighbouring Allbrook House were among the last structures completed in 1961. 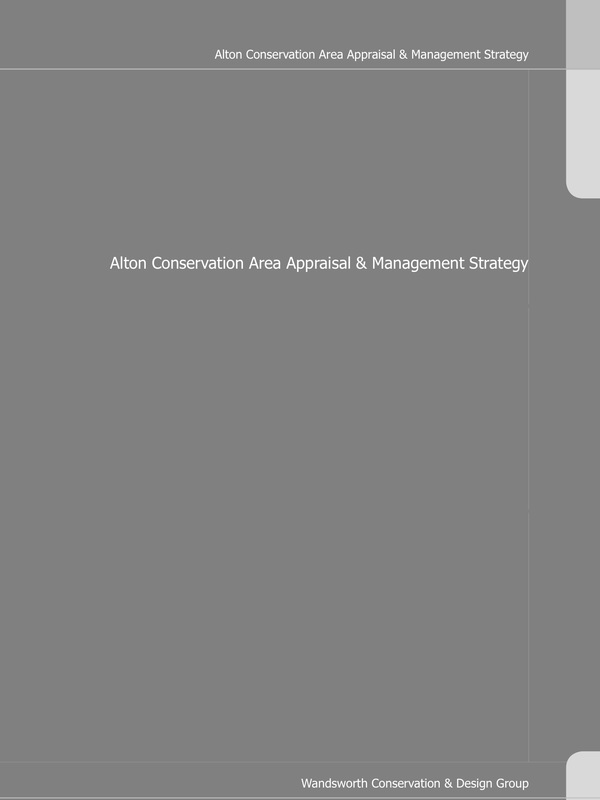 John Partridge talks about Alton West. Click on picture to play video. The West project team was led by Colin Lucas as architect-in-charge, architects Bill Howell, John Killick, John Partridge, Stan Amis, J.R. Galley and R. Stout, with a staff of draughtsmen, (including Miles Warren) and engineers W.V. Zinn and Partners. ​While the heritage-listed Corbusian slab blocks are the jewels of the estate, the point blocks which occupied Warren are themselves worthy. Flat-roofed, faced with aggregate concrete, and featuring recessed balconies set flush against exterior walls, the perfectly rectangular blocks each contain 44 flats - 4 to a floor, with a central lift lobby and stairwells at either end. 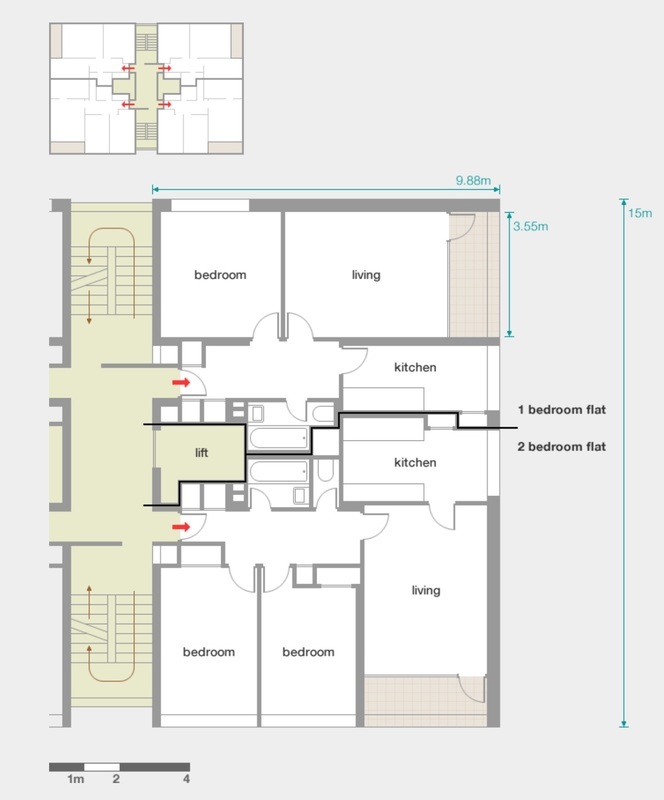 Each level consists of two one-bedroom and two two-bedroom flats. Each flat has a separate kitchen, bathroom and toilet, and a small balcony off the living room, and the design ensures that no two living rooms are horizontally adjacent. The cost of constructing the point blocks, seen as more expensive than slab block designs, had originally caused concern for the Finance Committee at the LCC. This resulted in higher rents being charged for these flats, meaning a more middle class resident was targeted, and although this varied the population of the estate more so than in most, the clumping together of the point blocks in two distinct areas still made for a level of economic segregation. The Alton Estates were as close as Britain ever got to realising the Ville Radieuse - the city in the sky set amid green parkland. They won national and international acclaim, and were named by some the best public housing in the country. In 1966, Francois Truffaut used the estate at the beginning and end of his film “Fahreneit 451”, although in a less than glowing light. Under Thatcher’s controversial Housing Act 1980, residents were given the “Right to Buy” option for their flats, and many did so. 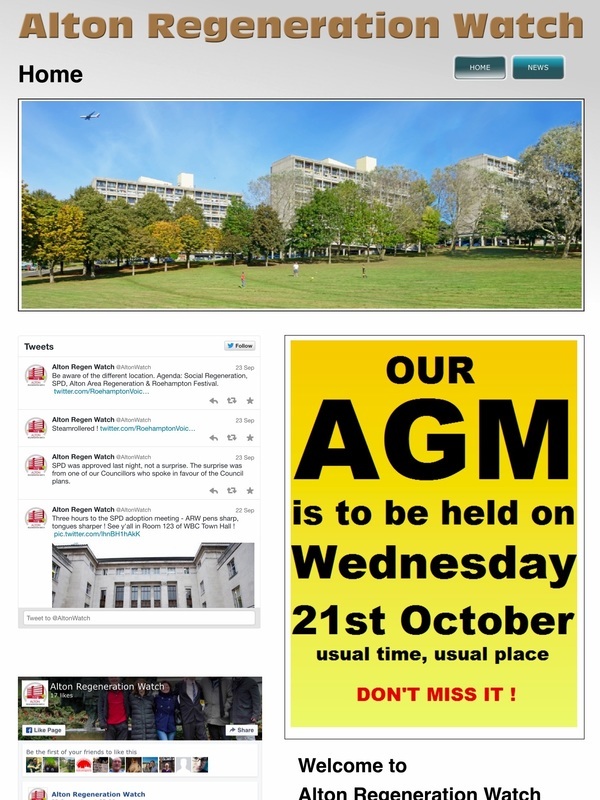 For the Conservative Borough of Wandsworth however, it was the end of their interest in social housing. Due perhaps to their visible profile and the high regard in which they were held, the two estates managed to escape the worst of the urban blight and decay which affected many other London council properties in the ’80s and ’90s. 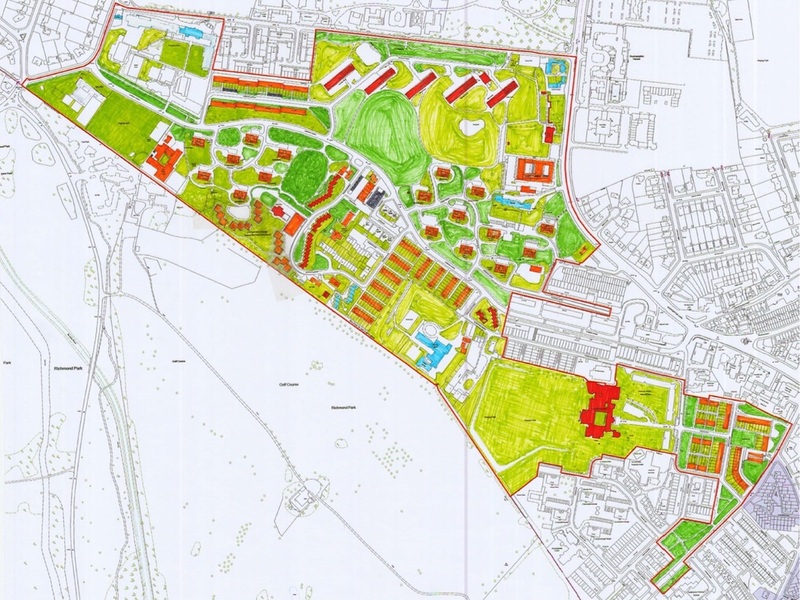 Certain buildings were listed by English Heritage in 1998, and since then, various local council plans have been mooted for redeveloping parts of the site. Local residents groups such as Alton Regeneration Watch keep a mindful eye on anything threatening the integrity of the estate. Architects Howell, Killick, Partridge and Amis went on to form a very successful private practice, responsible for a number of fine modernist educational buildings throughout the country. For Miles Warren though, his turn was up - it was time to return home. Time outside of the draughting office was an education for an inquisitive young architectural mind. 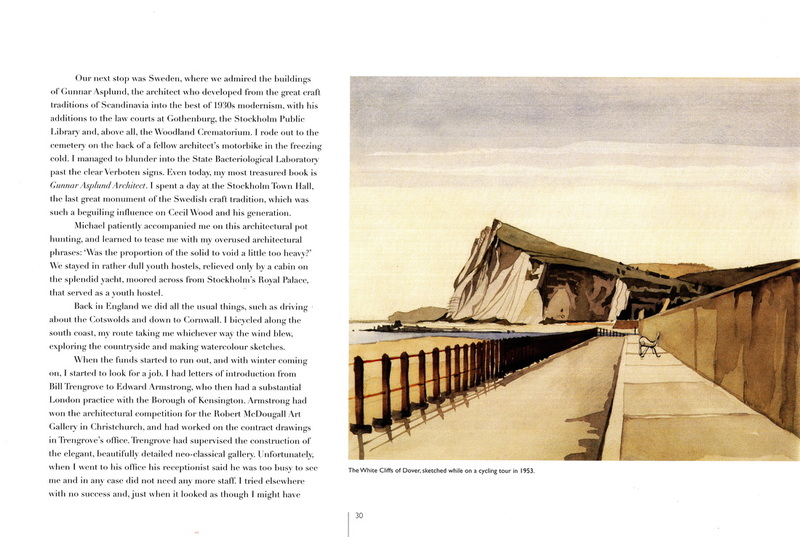 “With Alison and Peter Smithson, who designed it, and leading engineer Ove Arup, we went to see the just completed Hunstanton School (it was finished in 1954), and to the Salon de Refusé, exhibiting the rejected designs for the competition for the new Churchill College at Cambridge, to hear the brilliant architect James Stirling describe his designs. The 800-flat Hallfield Estate in Bayswater, designed by Denys Lasdun and Lindsay Drake of the famous Tecton group, was being built. A further influential visit had been to the South Hill Flats, a group of six terrace houses designed by Howell and Amis being built in Hampstead. “This flat-roofed, reinforced concrete terrace with its banks of large south-facing windows and balconies not only gave each of the families involved a house of their own but a separate flat to lease. Interior finishes included white painted brick and blockwork with timber. In the Dorset Street Flats, all the ideas would merge with Warren's own particular aesthetic and concepts for modern living." In 1955 though, Warren decided to return home to New Zealand, and in the summer of that year, set off on one last road trip across Europe with his friend Michael Weston. 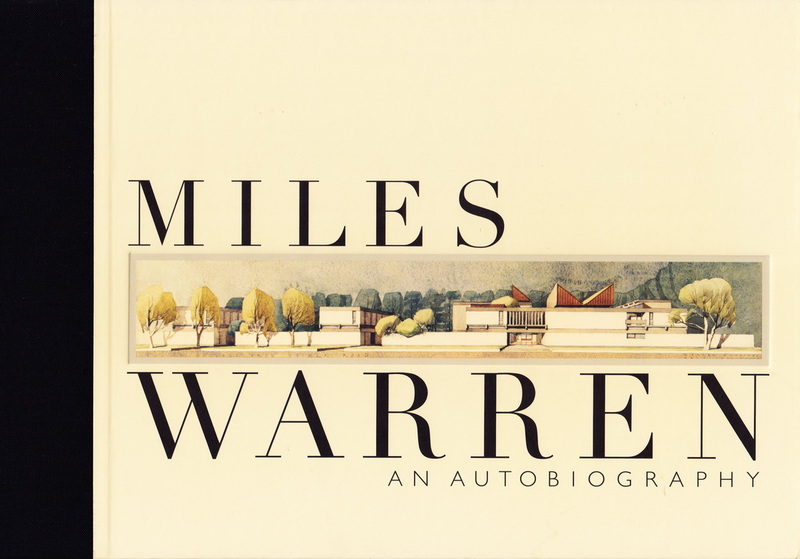 In a Ford Anglia, they drove across France, stopping at Marseille to pay homage to Le Corbusier’s famed Unité d’Habitation, and on to Italy, where began Warren’s love affair with the Eternal City of Rome. Then sailed for home. “European travels and working at the London City Council had introduced me to the substance and weight of masonry walls, the complete opposite of our New Zealand light-weight, thin timber wall tradition. The flats in Dorset Street started our use of load bearing reinforced concrete block, developed with the brilliant engineer Lyall Holmes. The technique and resultant forms were developed via a number of small blocks of flats and reached its peak at 65 Cambridge Terrace and Christchurch College. The Dorset Street Flats were Warren’s opportunity to put all he had learned into practice. MILES WARREN, “Style in New Zealand Architecture”, New Zealand Architect 3, 1978, p 2 (edited). MILES WARREN, “An Autobiography”, Canterbury University Press, 2008, p 29. 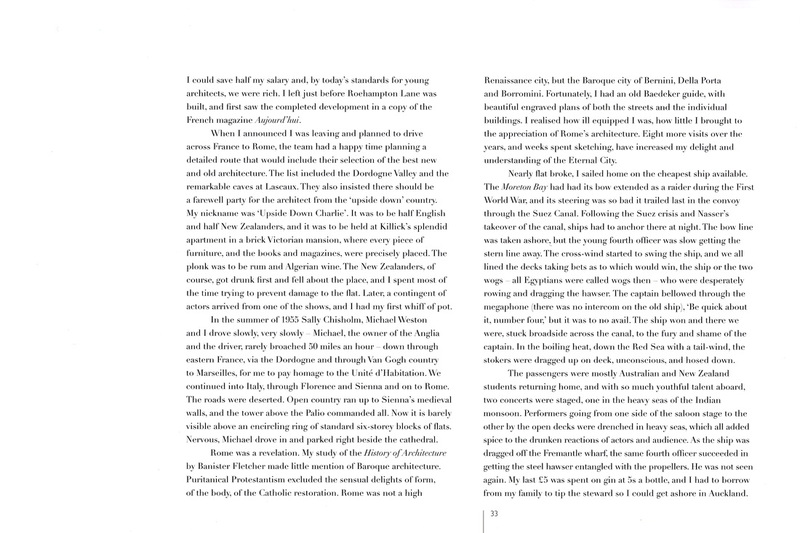 ​ “An Autobiography”, pp 30-31 (edited). NICHOLAS BULLOCK, “Building the Socialist Dream or Housing the Socialist State? 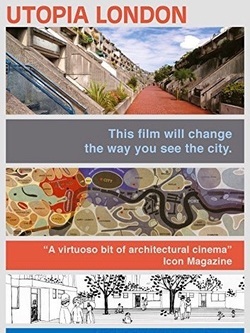 Design versus the Production of Housing in the 1960s”, in “Neo-avant-garde and Postmodern Postwar Architecture in Britain and Beyond”, (ed) Mark Crimson and Claire Zimmerman, The Yale Center for British Art, 2010, pp 328-329. 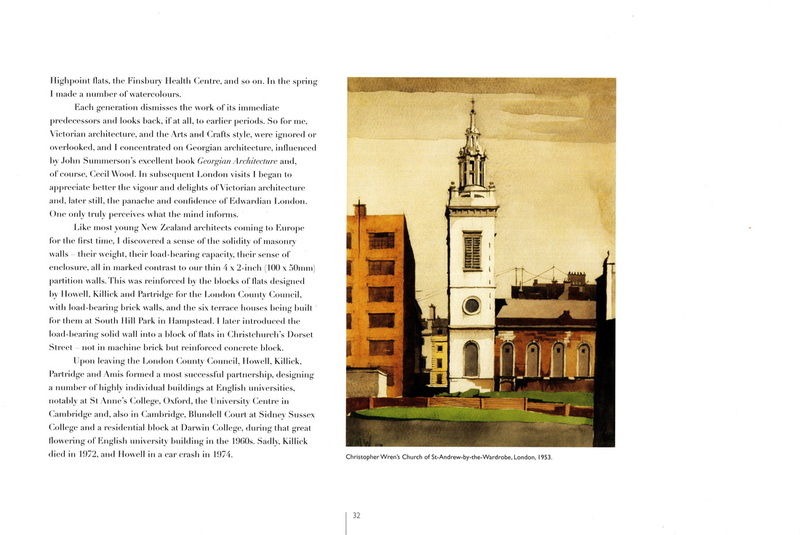 STEPHEN KITE, “Softs and Hards: Colin St. John Wilson and the Contested Visions of 1950s London” in “Neo-avant-garde and Postmodern Postwar Architecture in Britain and Beyond”, (ed) Mark Crimson and Claire Zimmerman, The Yale Center for British Art, 2010, p 58. 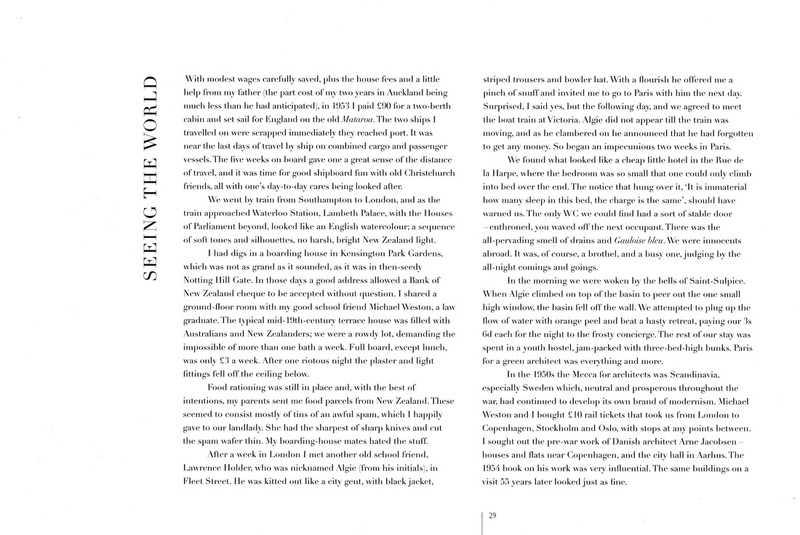 ​ “An Autobiography”, p 31. Quoted by OLIVER COX in “The Alton Estate: Roehampton After 25 Years”, Housing Review, Sep-Oct 1980, p 171. NICHOLAS MERTHYR DAY, “The Role of the Architect in Post-War State Housing: A Case Study of the Housing Work of the London County Council 1939-1956”, PhD Thesis for the University of Warwick, 1988, citing the Great London Records Office, Housing Committee, Presented Papers for 23 Sep 1953, “Memo from the Finance Committee”. “New Territory: Warren and Mahoney: 50 Years of New Zealand Architecture”, Balasoglou Books, 2005, p 16. ​Robin Bishop, Steve Fannon, Nieves Carazo and Dermot Cremin of Alton Regeneration Watch, John Horrocks of the Roehampton Forum, and Miriam Howitt, architect, for the guided tour of Alton West on 15 August 2015. 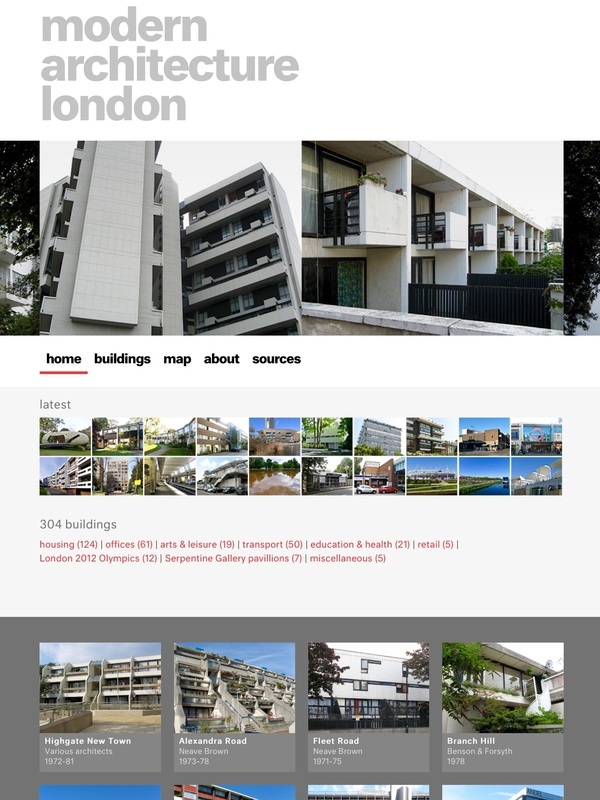 Mark Osborne of www.modernarchitecturelondon.com for his permission to reproduce the floorpans of the Alton West point blocks and South Hill Park flats. Tom Cordell of www.utopialondon.com for his permission to reproduce the interview video with John Partridge.